Sailing GB is a leading Solent yacht charter experience company that specialises in prestige high pedigree modern yachts for luxury, performance, multiple accommodation & comfort. 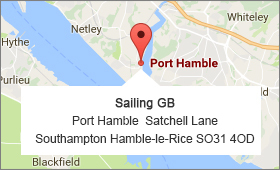 Based at prime locations in the Hamble this is your chance to be at the heart of the action, for while the Solent is historically the home of yachting and yacht racing, Port Hamble is its most vibrant hub. Being a high end charter yacht specialist company we offer a personalised touch aboard our fleet of modern sailing yachts ranging from 45ft to 57ft to provide exhilarating, high performance ‘BIG BOAT’ sailing experience. Our yachts offer rewarding handling without sacrificing comfort or luxury, and are equally at home competing on the race course where we hold race records, to cosseting you with all the comforts and luxuries required for relaxing cruising. 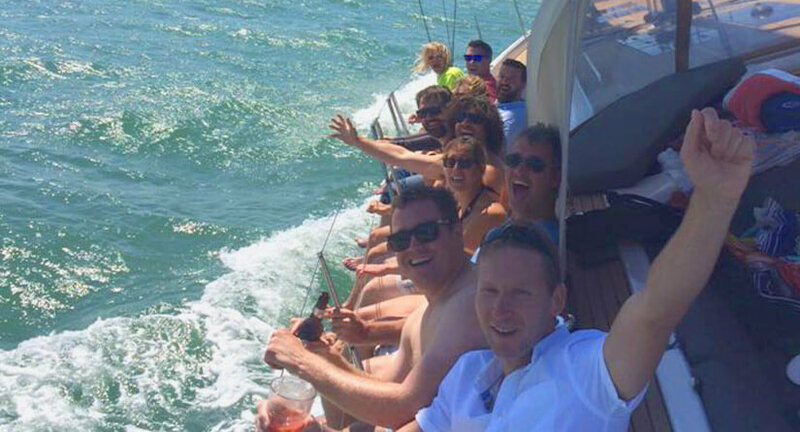 Your charter yacht will come with a top class skipper and crew who will ensure that the trip is tailor made for your needs, providing entertainment packages, sailing & yacht racing tuition, on-board BBQ’s, on the water activities and racing tips. 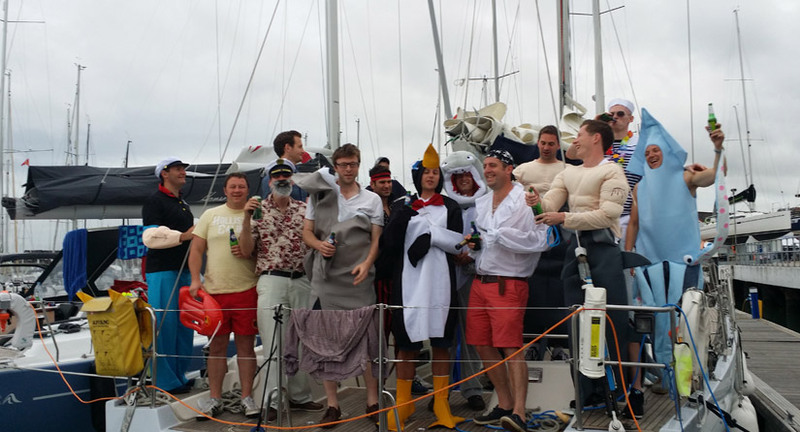 Our charters are often organised around local international events, festivals & yacht racing regattas giving sailing amateurs and enthusiasts access to world class events. Whether you want to thrash around the cans in some of the world’s most iconic yacht racing events, party in style at one of the extravaganza events on the Isle of Wight, or just chill out in tranquil Solent havens, Sailing GB will ensure that you experience this premier English tourist destination in an explosion of colour, pomp and splendour.